The upgrade of the Bitcoin-sCrypt (BTCS) protocol from pure Proof-of-Work (POW) to a Proof-of-Work/Proof-of-Stake hybrid (POW/POS) is now scheduled for release in September of 2018. This will be the first time since the Bitcoin-sCrypt genesis block in 2013 that the network will not be utilizing a pure Proof-of-Work consensus mechanism. 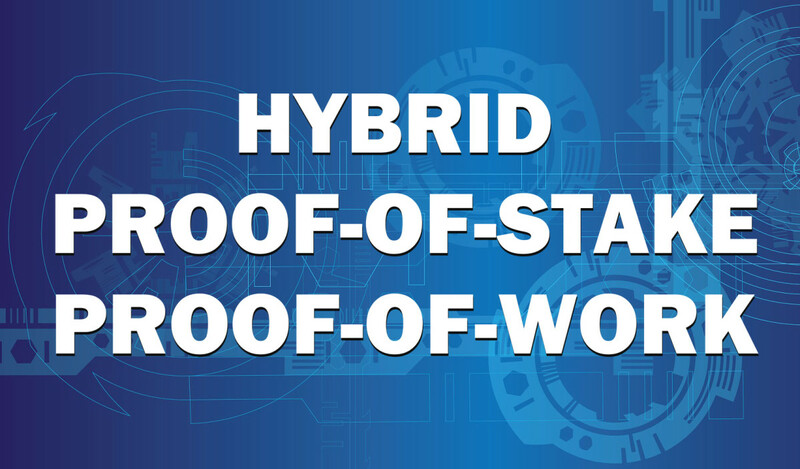 We are truly excited about the new hybrid POS/POW block consensus protocol, which will decentralize mining and block confirmation by allowing Bitcoin-sCrypt hodlers to help secure the network by staking their BTCS coins. Spidersbox’s protocol update and upgraded BTCS client has been released internally and is currently being tested on the testnet prior to public release next month. The new Bitcoin-sCrypt client will allow both POW mining and POS staking through the client directly. Newly generated coins will still require 100 confirmations before they can be spent, regardless if generated via POW or POS. Additional information concerning how POS works, POS specifications and how to stake your BTCS will be published in the coming weeks, along with the client release date and hardfork date. Bitcoin-sCrypt is traded as BTCS and is available at the Cryptopia, C-CEX and TradeSatoshi exchanges.